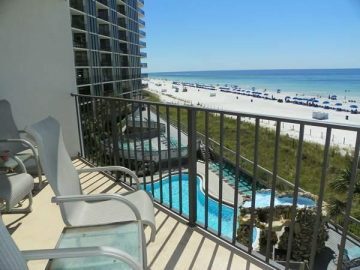 Welcome to Stay at the Beach Rentals in Panama City Beach, Florida, home of “The World’s Most Beautiful Beaches.” Our modern Panama City Beach condominiums and vacation rentals feature all the conveniences of home in a great location close to Panama City Beach attractions, dining, entertainment and shopping. 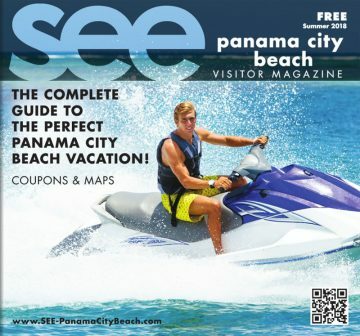 With over 27 miles of sugar-white sand beaches and unlimited opportunities for outdoor recreation and water sports, a Panama City Beach vacation is one you will never forget. Whether you are seeking relaxation or adventure, Panama City Beach is now more accessible and affordable than ever, making it the perfect choice for your next getaway. 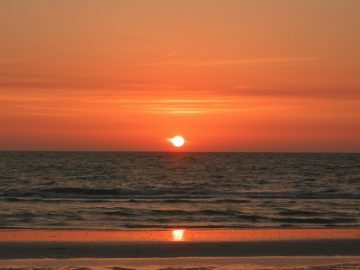 Stay at the Beach Rentals provide everything you need for a comfortable and convenient stay. Our Panama City Beach condos are situated in Edgewater Beach Resort and Marisol–close to all area attractions and just steps from the beautiful beaches. Our units are immaculately decorated and furnished, with a fully-equipped kitchen, washer/dryer, private balcony or patio and much more. 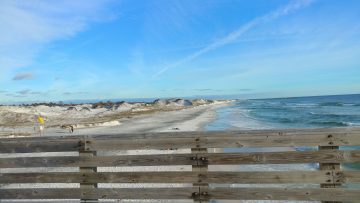 We also rent beach homes in Panama City Beach. We look forward to welcoming you to Stay at the Beach Rentals in Panama City Beach, and helping make all your vacation dreams come true!